3D Render Of Large Sofa On Concrete Floor With Wide Blank Wall.. Stock Photo, Picture And Royalty Free Image. Image 70053687. 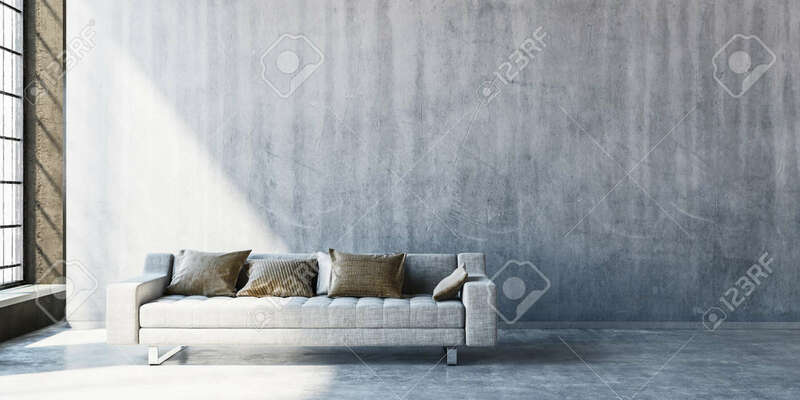 Stock Photo - 3D render of large sofa on concrete floor with wide blank wall beside tall window. Sunlight streaming in from side. 3D render of large sofa on concrete floor with wide blank wall beside tall window. Sunlight streaming in from side.